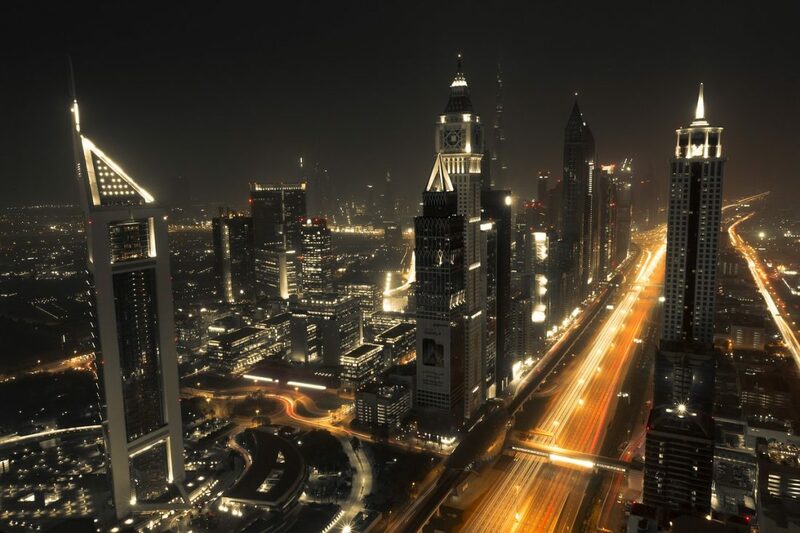 When you mention “Dubai” and “Abu Dhabi”, most people will conjure up images of glittering concrete jungle, beautiful artificial islands, or trails of luxury. After all, the two popular emirates in the UAE are homes to growing clusters of skyscrapers and man-made marvels; chief among these are the iconic Burj Al Arab, Palm Jumeirah, Yas Island, and more. 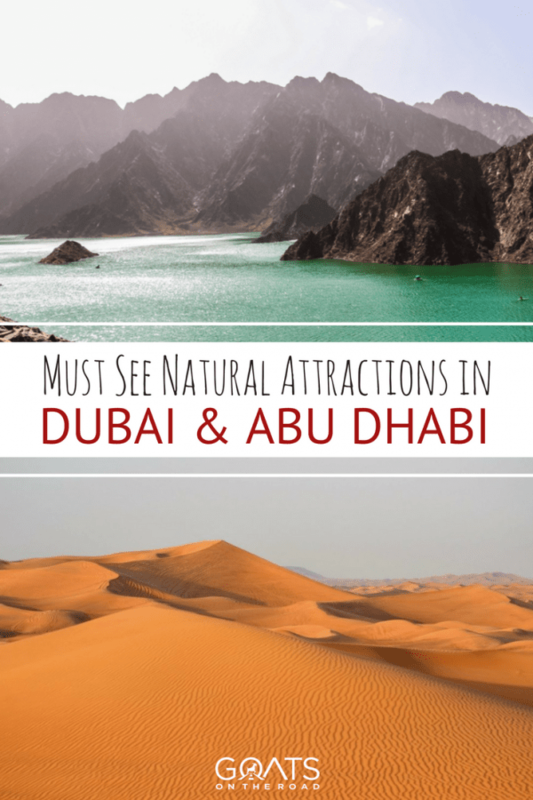 If you’re the type to always seek out destinations with natural attractions, don’t discount Dubai and Abu Dhabi just yet. 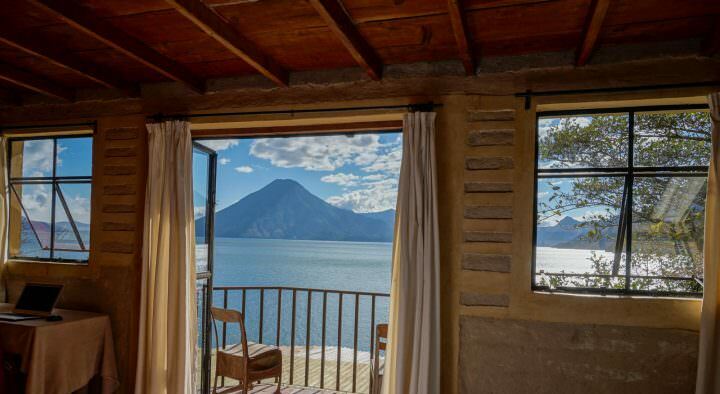 Of course, the steel beauties and the overall atmosphere of opulence are magnetic, helping to draw more than ten million visitors last year alone. However, that’s not all Dubai and Abu Dhabi can offer. These destinations also home to natural areas that are mostly pristine, untouched by man or machine. 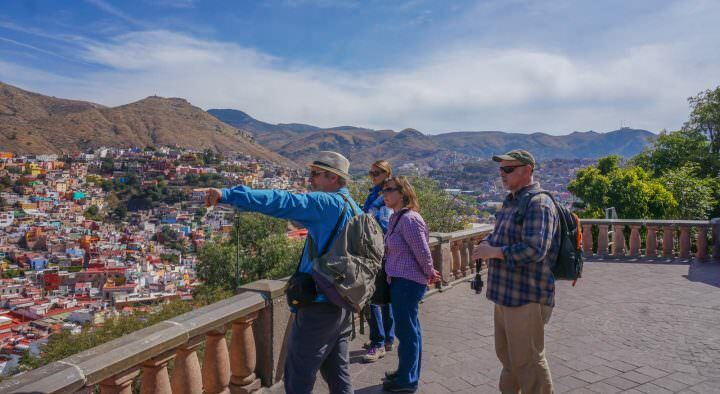 At the very least, the greeneries, the desert, and the wildlife create an interesting contrast to the sleek images that the two cities present to the world. 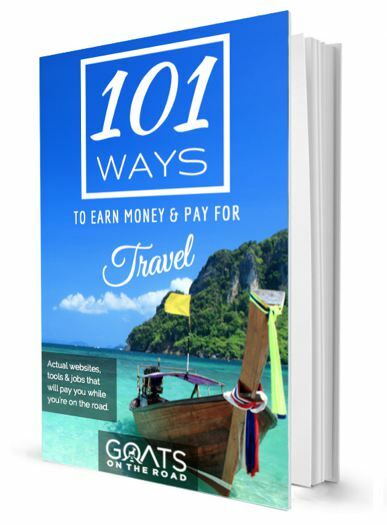 Wego, the top travel search website in the Middle East and UAE, will help you get to these top natural destinations in Abu Dhabi and Dubai by offering cheapest prices for flights and hotels around. After ticking off this list, you might even leave with a fresh view of the two futuristic cities. Ever thought about climbing the Stairway to Heaven? Yes, you can. Technically located in Ras Al Khaimah, Wadi Ghalilah is easily reached with a car ride from Dubai. The so-called Stairway to Heaven is a mountain trail that links a village in Oman with Ras al Khaimah. Clocking in at 1,500 meters climbs, it beckons experienced rock climbers and mountaineers with its steep rocks, narrow paths, and winding cliffs. Needless to say, this hike is not for everyone. But if you have the stamina and the sensibility to stay safe until you reach the top, you’ll be rewarded with a spectacularly thrilling view and perhaps some bragging rights. 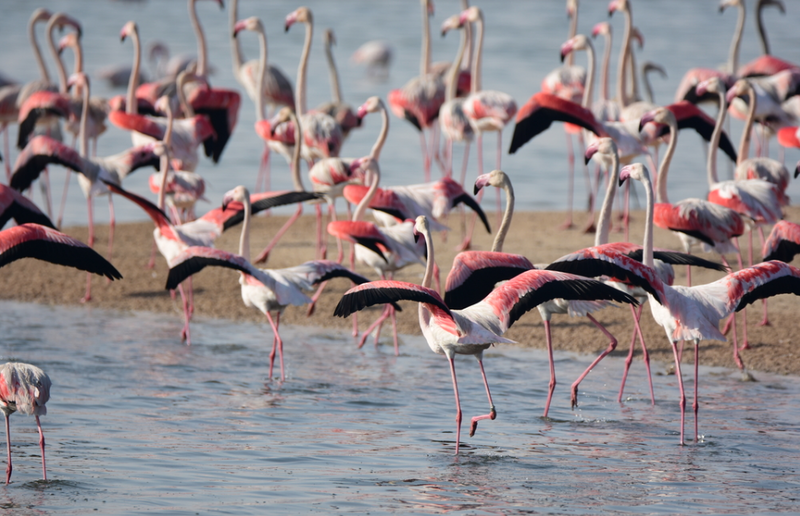 This compact wetland reserve on the outskirt of Abu Dhabi attracts more than 200 species of migratory birds, which you’ll get to observe comfortably from the bird hide. The star here is the flamingo population, numbering in thousands, so much so that the reserve is also known as Flamingo City. The protected-area site comprises of several habitats, from freshwater and saline lakes to dunes, shrubs, and trees, all catering to different natural inhabitants. Al Wathba also provides walking trails so you can explore the diverse ecosystems. This is a must-see on your Abu Dhabi holiday! 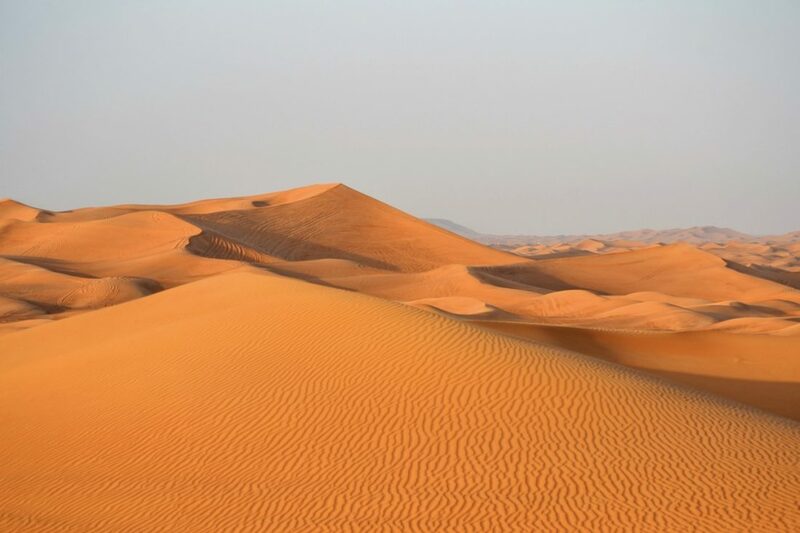 Travel down Dubai-Hatta highway toward the desert and you’ll spot Mars on Earth here in the form of the aptly named Big Red sand dune, locally known as Al Hamar. It’s a highly popular spot for locals and travelers with thrills and adventures brewing in their minds; the 100-meter high dune provides the perfect arena for dune bashing, sand boarding, and other extreme activities. Not much of a daredevil? You can still entertain yourself by watching the adrenaline junkies duke it out. But, Big Red sand dune is more than just a playground for desert sports enthusiasts. The dune’s deep hue, a natural curiosity brought by the high iron oxide content, makes for a mesmerizingly eerie background as you explore this great expanse. Just remember to bring water and be here early in the morning to avoid getting sun-scorched! When the heat gets too unbearable in the city, Hatta is one of the places locals go to relax, since the further east location means the weather there is generally milder. The drive to this Sheikhdom comes with flashes of majestic deserts, giving way to lush mountains as you enter Hatta. 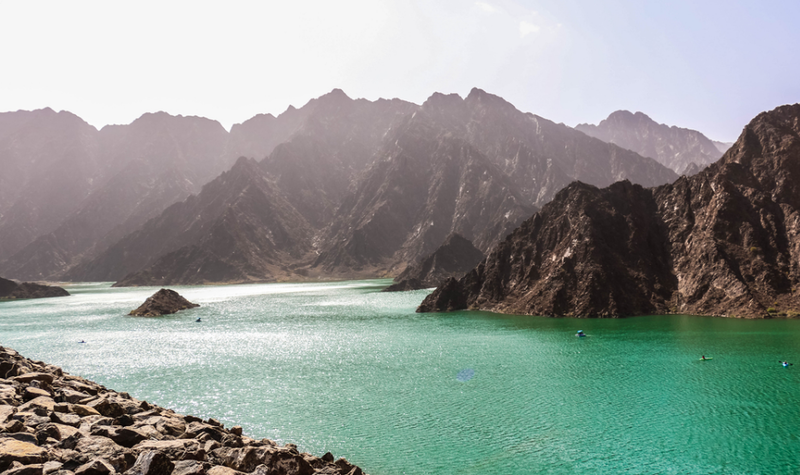 A little to the south, you’ll find the delightful Hatta Dam, where calm turquoise waters hug the rugged mountains. Beyond offering cool respite, Hatta is also perfect for fans of nature and outdoor activities. Selections include mountain biking, hiking, camping, and kayaking through Hatta Lake. Mangrove forests can be found all over UAE, but the closest to Abu Dhabi is the Mangrove National Park, a slice of peace and nature away from the bustling city. Modern constructions have ravaged a huge chunk of mangrove population here, bringing a negative ripple effect on the biodiversity that the trees support. Conservation efforts have been made to restore the balance, including opening the park up to the public to spread awareness. Visitors have the options of kayaking, paddle boarding, or boating tour to explore the area. The water is clear enough to witness life wriggling between the roots, but you can also make a game out of spotting slightly larger animals, such as turtles, blue swimmer crabs, and even dolphins. Okay, this is not entirely natural, but you have got to be impressed by the concept: a tropical rainforest contained within a glass box in the middle of a modern metropolis. 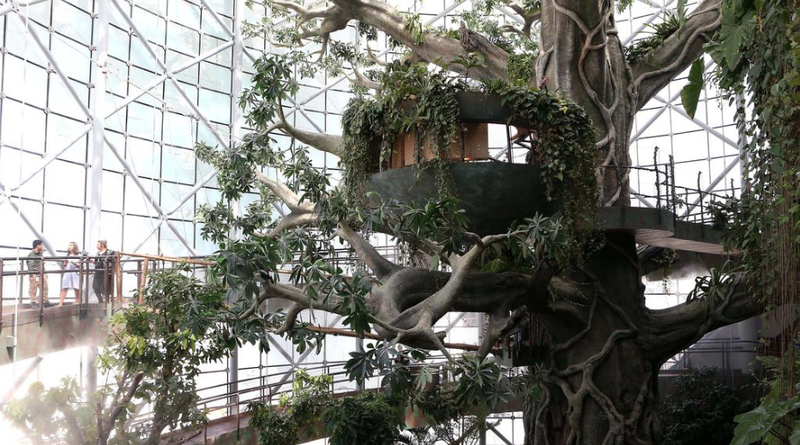 The ambitious project delivers scenes from nature starring lizards, sloths, snakes, birds, and other wildlife that coexist in all five levels of the biodome. The temperature and humidity level are also fine-tuned to recreate the experience of walking through a tropical rainforest. You get to essentially tour a different ecosystem level by level, observe the animals and even interact with them, as toucan, macaw, and other exotic birds fly among the branches. The whole experience can be rather surreal, but a good fun nonetheless. It definitely is something you need to see on your own. Pack Your Bags for The UAE! With such a diverse range of activities and things see and do, a trip to the UAE should be high on your travel list. 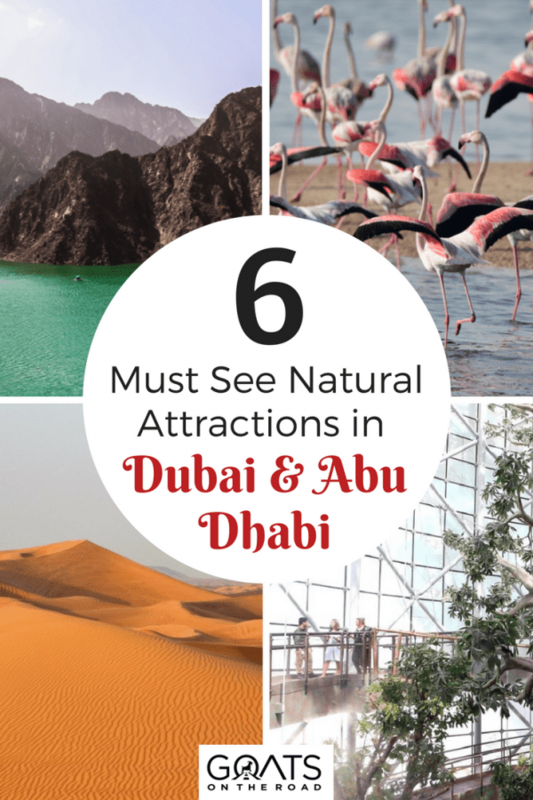 You’ll definitely want to explore the beautiful architecture, eat at the highly acclaimed restaurants, and shop ’til you drop, but make sure to add these beautiful natural attractions in Dubai and Abu Dhabi to your itinerary. Steffi has always been a reader first, writer second. 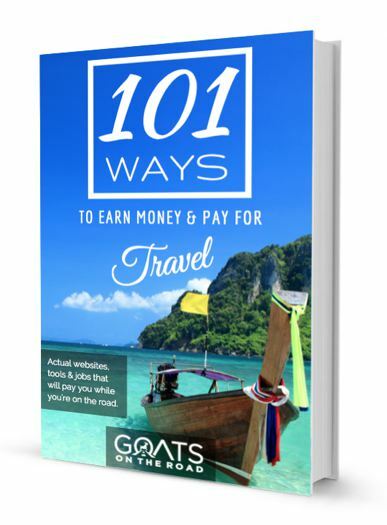 But after ticking 12 countries off her travel bucket list this year, she’s excited to add digital nomad and traveler to her ever-growing list of titles. Great, These are amazing destination of Dubai to enjoy natural things. Dubai is famous for its higher buildings but these destination are so amazing natural things. Great photos you shared of these beautiful destination. 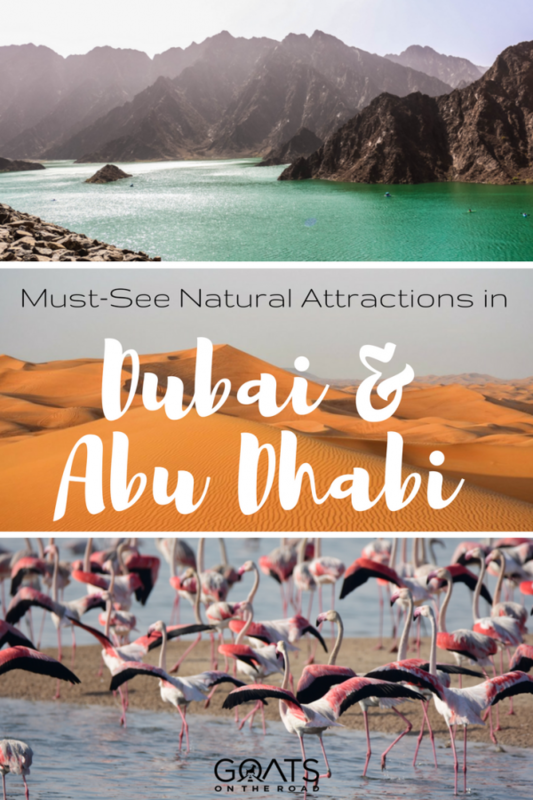 I’ll be in Abu Dhabi in April for about four days and a short half-day trip to one of these natural attractions are definitely worth a visit. How well are these places managed in terms of facilities and information? We live in Abu Dhabi, and we are always finding new adventures in the outdoors! The desert camping is AMAZING, as is the hiking and snorkeling. I’m so happy to see our beautiful country featured for something natural. Awesome! We can’t wait to visit! Nice post! The best thing to do in Abu Dhabi is the visit to grand mosque Abu Dhabi that is the most beautiful place and now a days it is one of tourist attraction. It’s quite refreshing to explore natural sites, be they anywhere. Interestingly, Dubai and Abu Dhabi have a few such sites that perhaps, not many are aware of since the cities are a synonym for superlatives. Your blog is an eye-opener for those who are unfamiliar with these hidden gems the two cities have to offer. I found the Wadi Ghalilah and Hatta impressive, and have noted down in my bucket list. Did you visit desert safari? Next time be sure you go there. 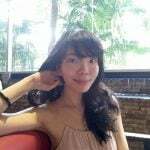 I am myself travel blogger from Dubai and would love to assist you on your next Dubai trip. I love this place. Abu Dhabi is awesome place to visit. I read your blog and get lot of information on Abu Dhabi. I like your post.